Are you looking for a High Quality Local Window Cleaning Service, Based in Altrincham or Surrounding Area ? Established as a window cleaner in 1986, A C Window Cleaning provides both Traditional Window Cleaning and High-Reach Cleaning with Modern Water Fed Pole and PURE Water System. Customers find are service to be Professional, Trustworthy, Reliable and Efficient, We take pride in the quality of our work and the service and the results we deliver, provides, whether using traditional hand washing or modern water-fed pole systems (Pure Water) WFP ) allowing us to access high-level windows or them hard to reach windows without the need for ladders, heavy equipment or scaffolds. 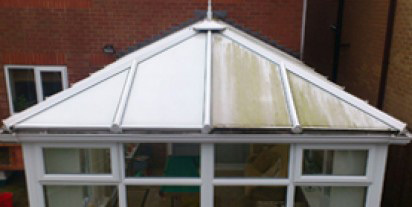 We also offer Conservatory Cleaning, covering both windows roofs, gutters. See Some of are Customer Testermonals on the Right of this page..
A C Window Cleaning today. We also provide a Cleaning Service for Plastic or Glass roofs and Fascias, removing unsightly moss cobwebs and stains, quickly and efficiently. 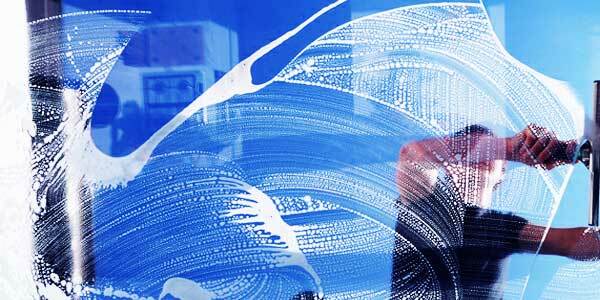 What can A C Window Cleaning offer you? Louise Sale Moor:- They don't look like the same windows Thank You see you next month. Lee Jenkins 5 star Hale Spot on and spotless!!! Cheers Tony, good job always! Billy Beaumount 5 Stars Baguley Tony has just give our window a first time clean and totally amazing job. Turns up when he said he would would definitely recommend to everybody who wants a window cleaner. Sarah Walmsley: Altrincham What a star! This lovely man cleaned some display windows in the centre of Altrincham so that people could see the contents properly. A generous man with a community spirit. Thank you! All web site content is (C) AC Window Cleaning.